Since June this year, heavy rains have caused major natural disasters in the south of China, especially in the middle and lower reaches of the Yangtze River. There have been major dangers in the Wuhu area, such as breaking dikes and flooding, which have brought heavy losses to people's lives and property. 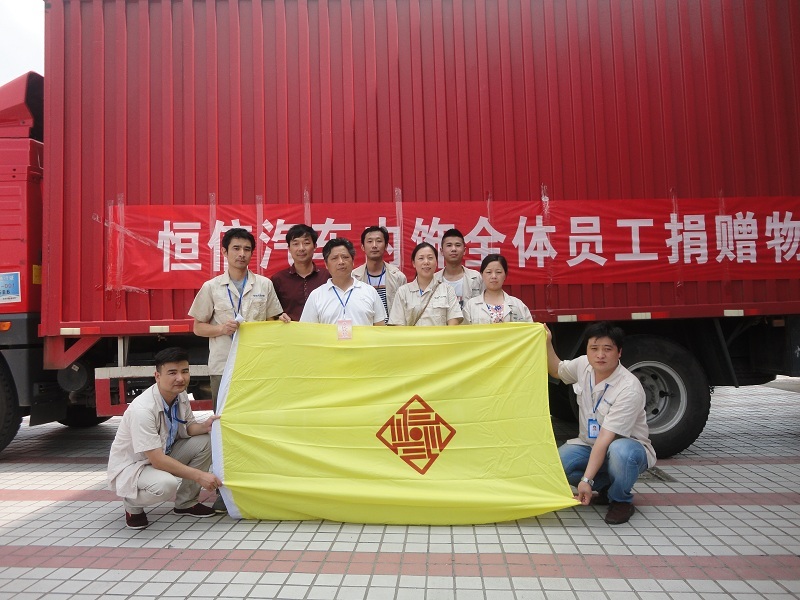 Serious disaster always affects the Hanson employees, the company party branch in a timely manner to inform the disaster, Zhao chairman and company leaders take the lead in donations, and called on all staff to donate love, donations. We actively respond to the people in disaster areas have lent a helping hand, and even a lot of staff asked to go to the front line to participate in flood relief. 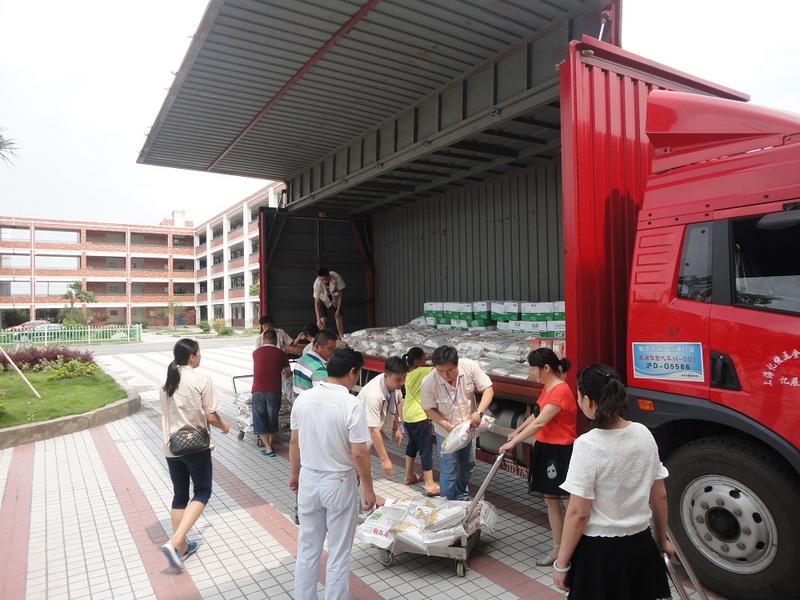 On July 9, 2016, the chairman of the personally instructed, the company party branch secretary Zhong Ming personally led the company related personnel, the purchase of rice, flour, noodles, mineral water, clothing and other materials urgently needed victims Nanling County flood relief donations Materials, distribution points, dedication to the enterprise and the staff of a love. At the same time, I also wish the people in the disaster areas, under the strong leadership of the party and the government, can overcome the flood disaster as soon as possible and rebuild their beautiful homes.